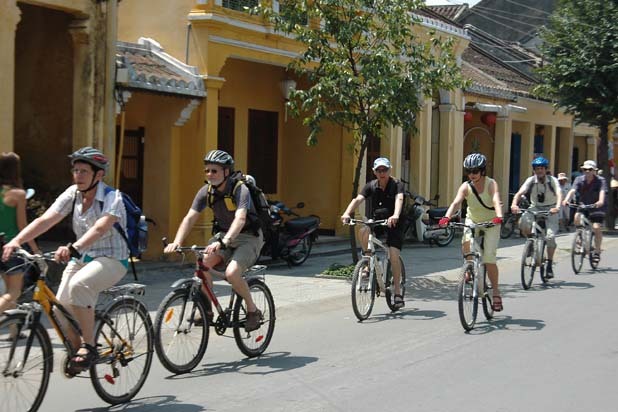 Practically, there is no better way to explore the little old town of Hoi An and its peaceful countryside than riding a bicycle. 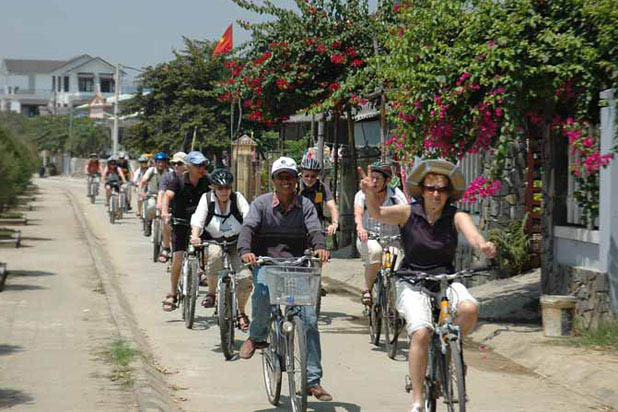 How to arrive in Hoi an ? 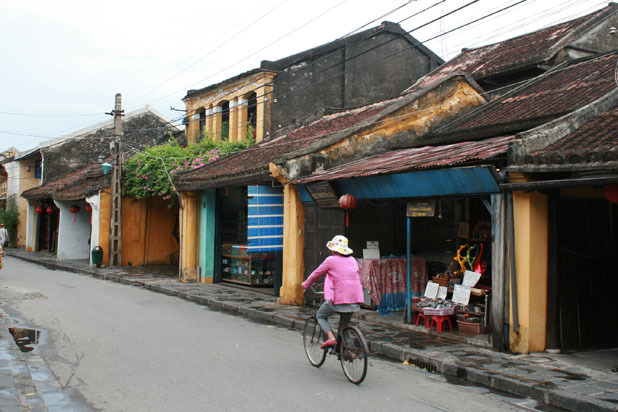 Hoi An is a charming old town in Central Vietnam. 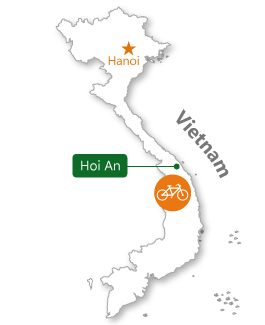 It is surrounded by beautiful tranquil villages such as Cam Thanh, Cam Kim and Kim Bong, perfectly to be explored with a day ride. 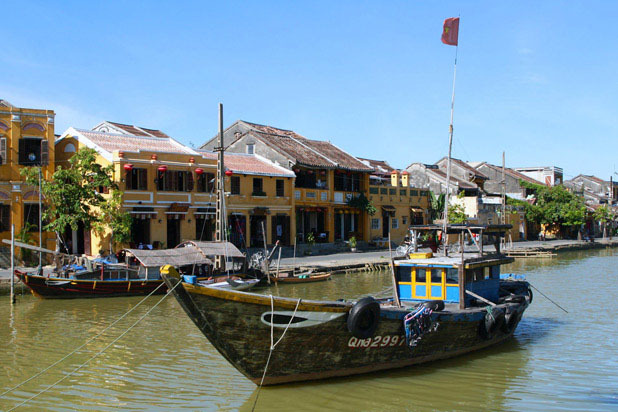 The outskirt of Hoi An has a lot to offer. 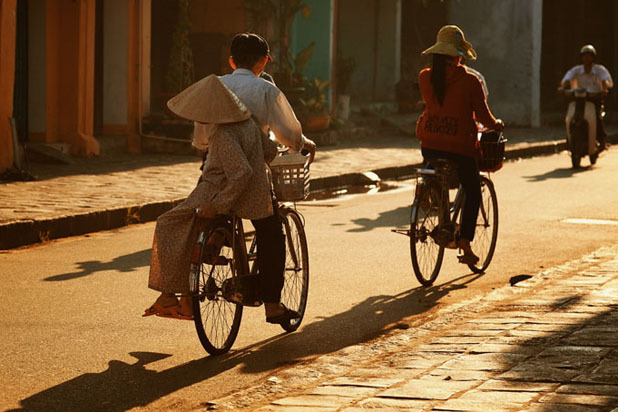 There are many options to do with a bike. 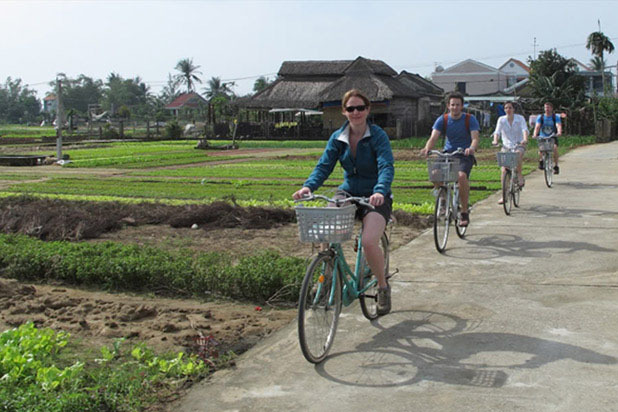 Visitors can ride to Tra Que Village, the vegetables and herbs basket of Hoi An or handicraft villages like Kim Bong carpentry village (3km from Hoi An) and Thanh Ha pottery village (2km from Hoi An). 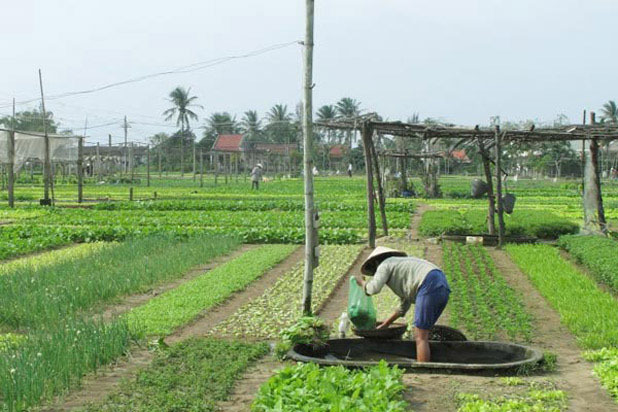 Cam Thanh and Cam Kim are also beautiful village with peaceful setting of lush rice paddies, lazy water buffalos and winding canals, typical of Vietnam countryside. 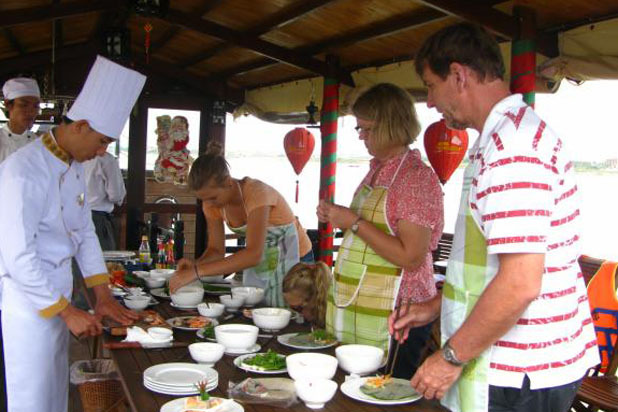 You can create an entire themed evening with a spread of old Hoi An dishes to the amazement of your family and friends. 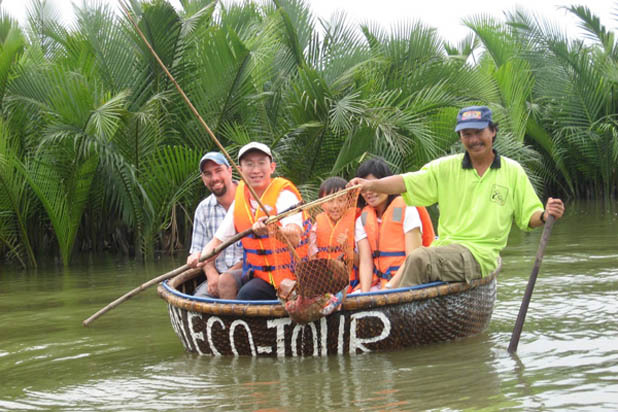 Fun, interesting, unique and an awesome experience - all in one Hoi An boat trip! 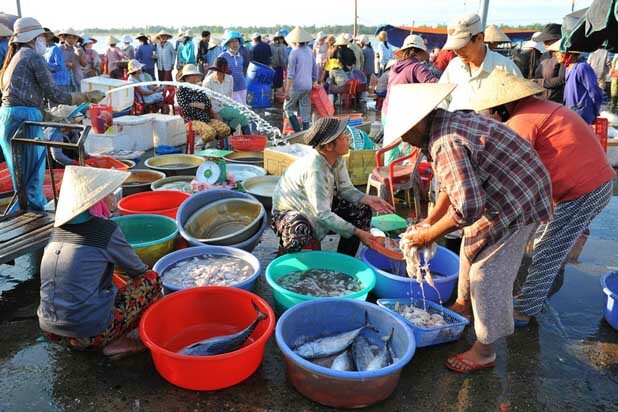 Visit a Hoi An fish market and interact with local buyers and sellers. 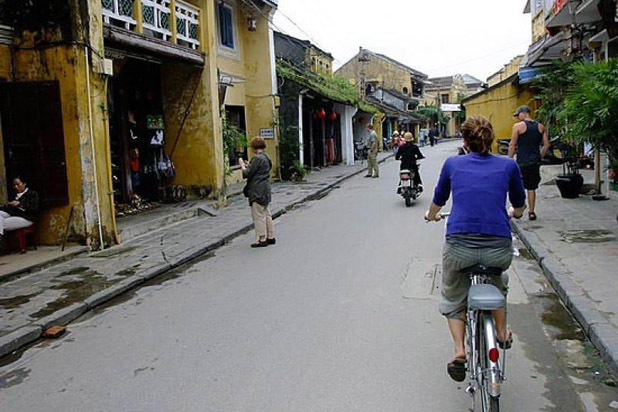 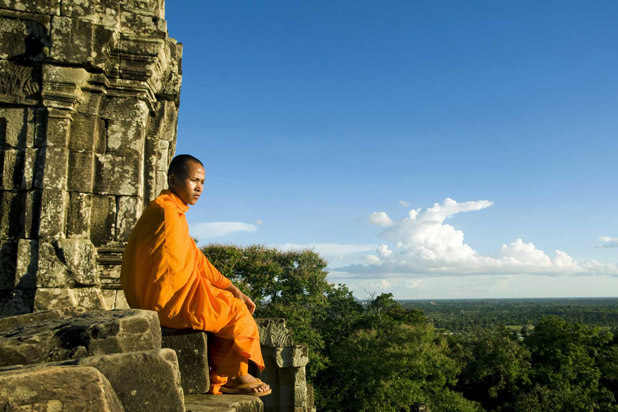 It’s worthwhile to wake up early to visit, located on the Thu Bon River, behind the main market area. 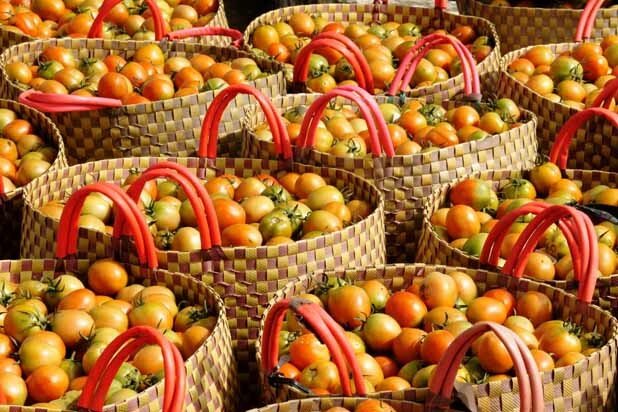 Join with local farmers who are working strenuously on the fields. 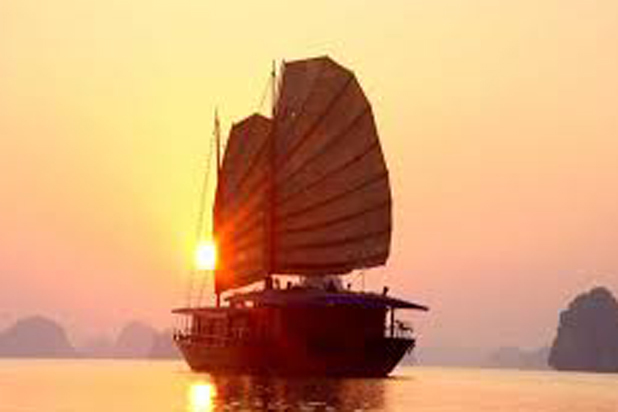 Share a tea cup and talk with them, you will truly feel like a local. 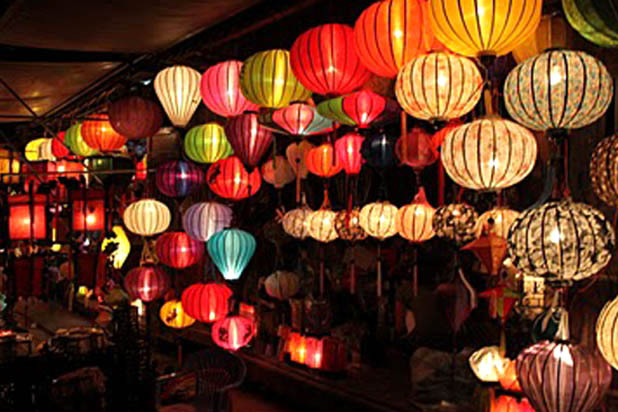 Discover a colourful world of Hoi An, making a lantern is quite a sophisticated skill but it is a must if you love hand-made items.